Our amazing team at Treasured Angels are always here to help any family who should sadly suffer the loss of a baby. 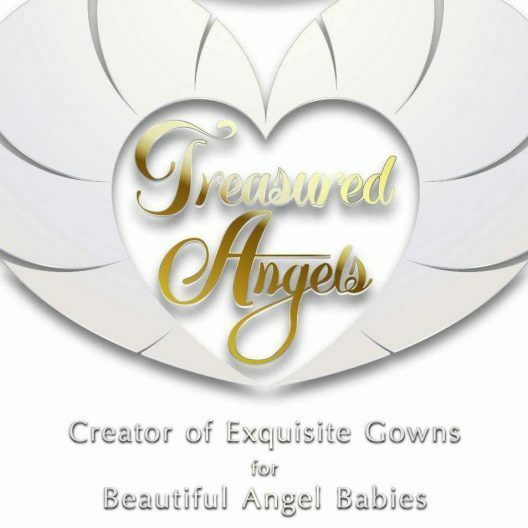 We are here to help and support in anyway we can and make stunning Gowns for all babies who sadly grow their Angel Wings. 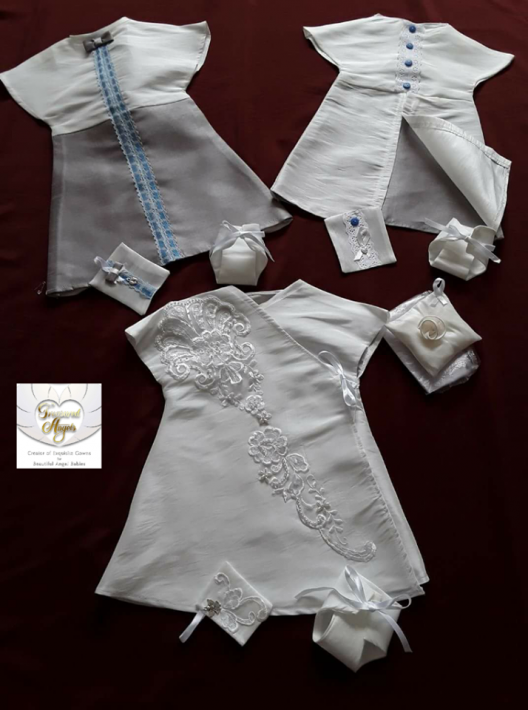 We have an amazing team of ladies who hand make all the items which we include in our amazing Angel Packs, which we send out to families free of charge and also to Hospitals and Funeral Directors. 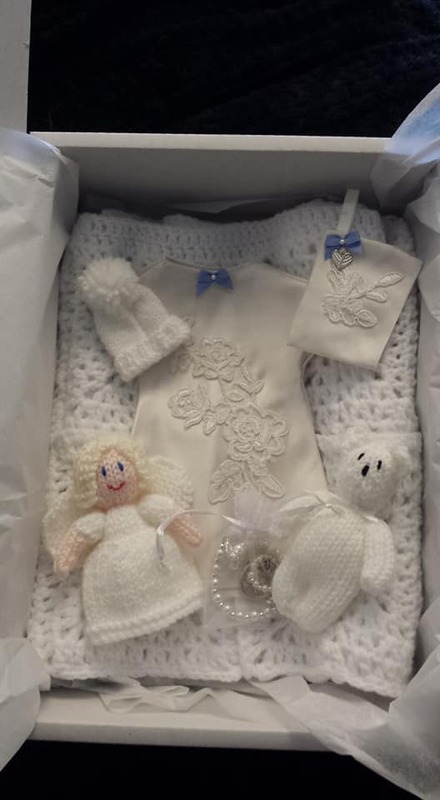 Our stunning gowns are made from donated wedding dresses, our blankets and hats are all knitted or crochet by our lovely ladies, our little teddies and angels are hand knitted and also our bracelets for mum and baby are also hand made along with a lovely keyring for dad. Please contact us at anytime, day or night and one of our Angel Packs will be sent out to you straight away.